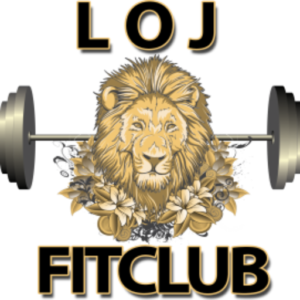 Lion of Judah Fitness Club is a premier health and fitness company specializing in holistic health services including: Personal Training, Yoga, Health Coaching, Plant Based Nutrition Programs, Massage Therapy & much more. We have created the best holistic natural healing network on the entire planet. "I have been working out with Tory now for two weeks....Three days a week. I already feel much stronger and I feel great after leaving each session. I highly recommend Tory and the whole team at LOJ." 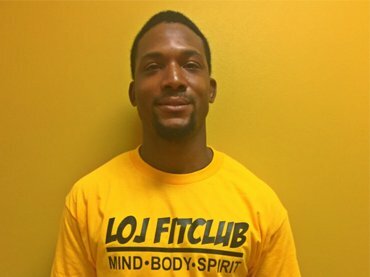 Tory founded the company after receiving his Personal Training Certification 4 years ago. He is dedicated to serving those in need of a total health restoration. Mentally, Physically & Spiritually. 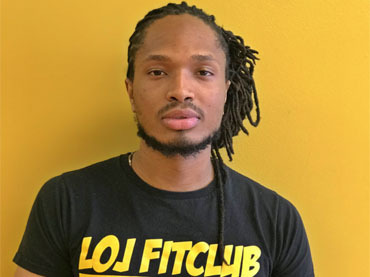 Yohonis is a very welcoming soul with a big smile to match. His positivity will warm even the coldest of hearts. If that doesn’t work, you will heat up with his master core exercises and phenomenal calisthenic workouts. Oh, and did we mention he’s a huge comic fan? Stephanie Sunshine is a holistic health expert specializing in plant-based nutrition and yoga. Her calming spirit allows her to excel as an inspirational life coach. Ms. Sunshine embodies positivity, mindfulness, and community outreach. Nothing but good vibes here! 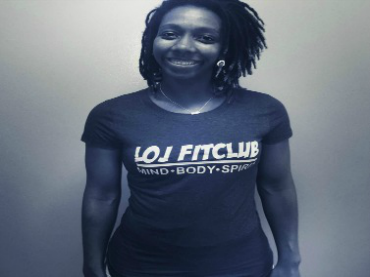 Kalah Is our African Dance Fitness Instructor. 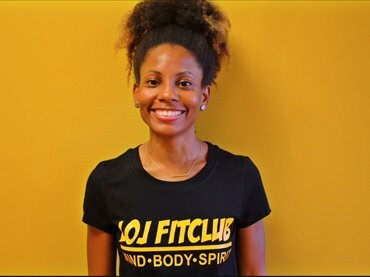 She has weekly Dance Fitness classes that will blow your mind Every Time. Kayla is Vibrant & has a Live spirit! She’s certified from a very unique and Great company ASA FITNESS. Tiyanna’s bubbly personality suits her very well, but she does enough to make sure you’re constantly adapting. 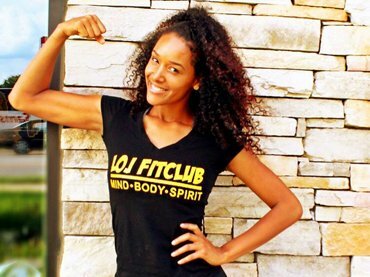 She challenges you through every bootcamp style workout tailored just for you. Tiyana is the kindest commander you will ever meet! Born and raised by Jamaican parents, Shanon is rich in culture and in touch with her spirituality. She is currently enrolled in college to become a registered dietition. 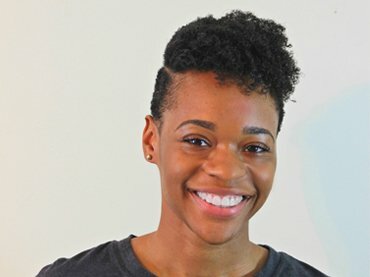 Above all else, Shanon’s primary focus is transforming the lives of clients by providing unique experiences to each individuals.